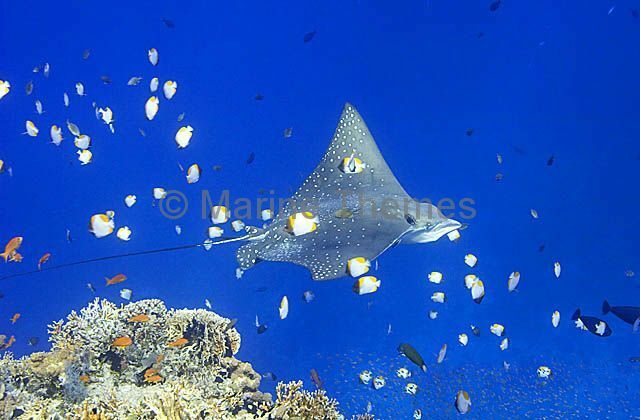 White-spotted Eagle Rays (Aetobatus narinari) schooling in mating aggregation. 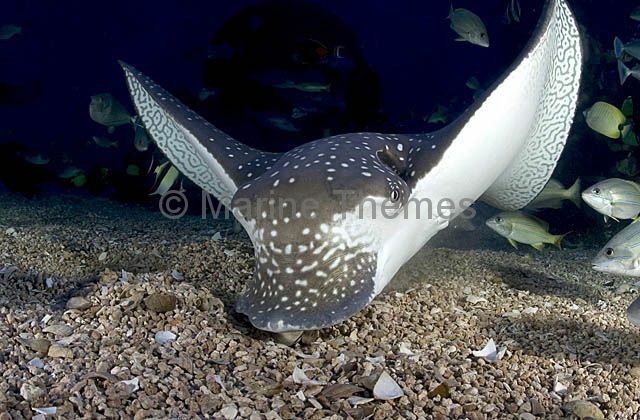 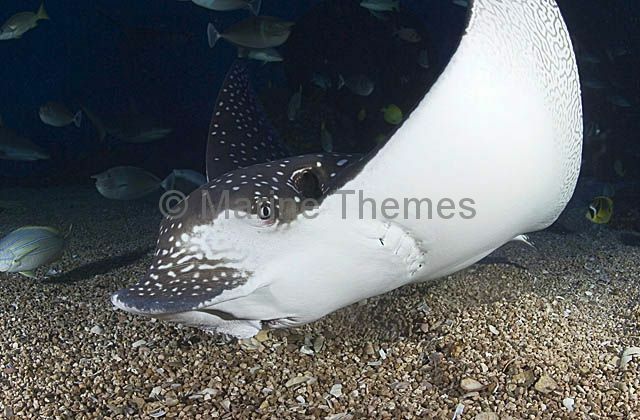 White-spotted Eagle Ray (Aetobatus narinari) searching for crabs, worms and shells over sand flats. 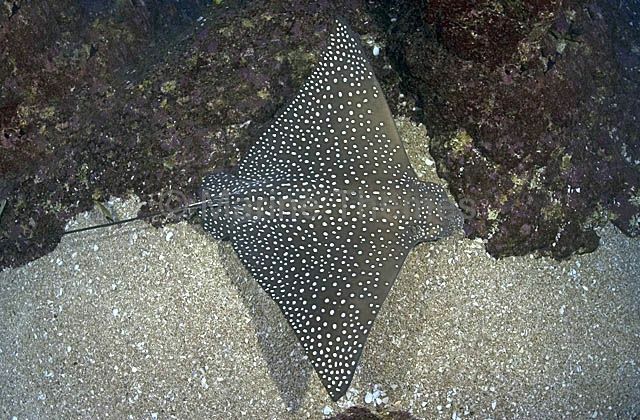 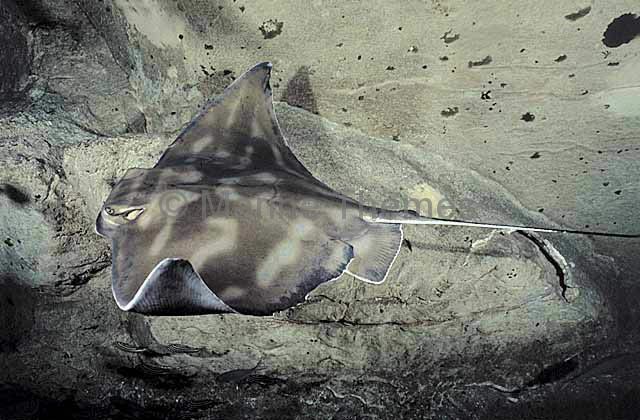 White-spotted Eagle Ray (Aetobatus narinari) foraging over sea bed. 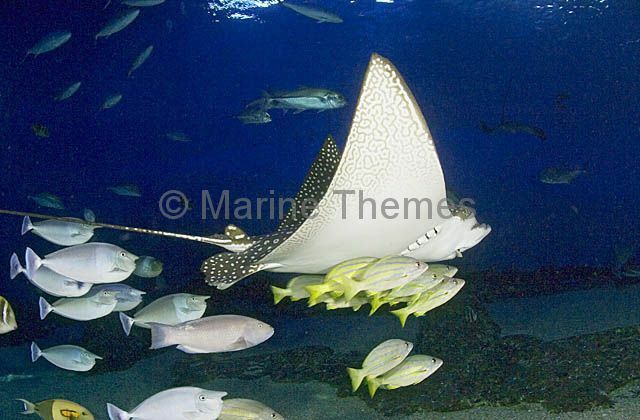 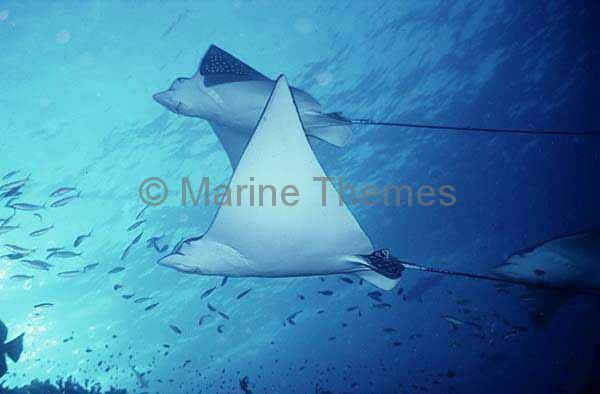 White-spotted Eagle Ray (Aetobatus narinari) with reef fish sheltering under belly while moving across reef. 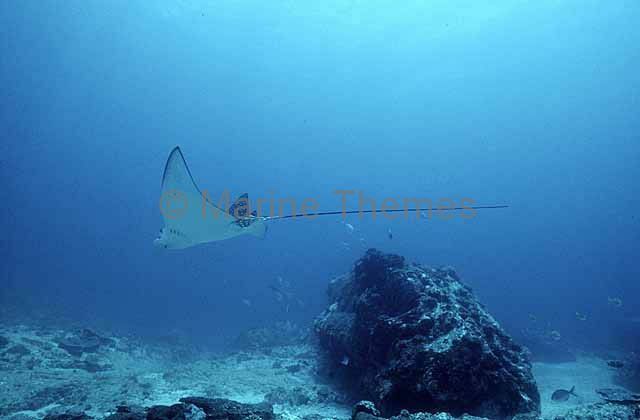 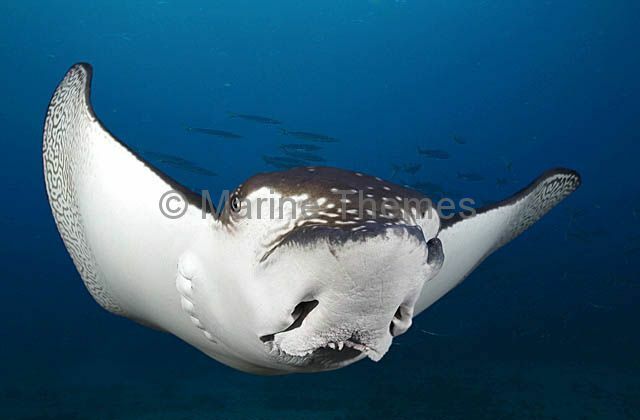 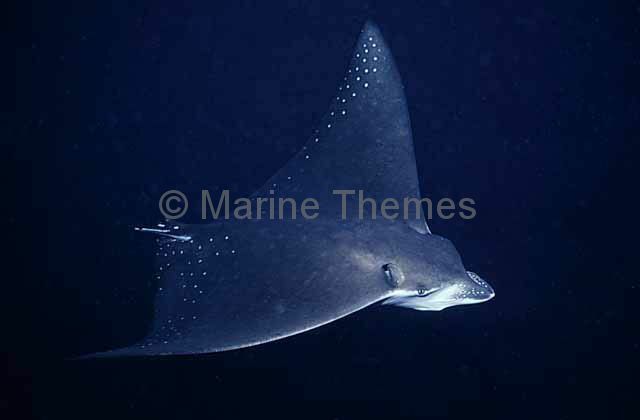 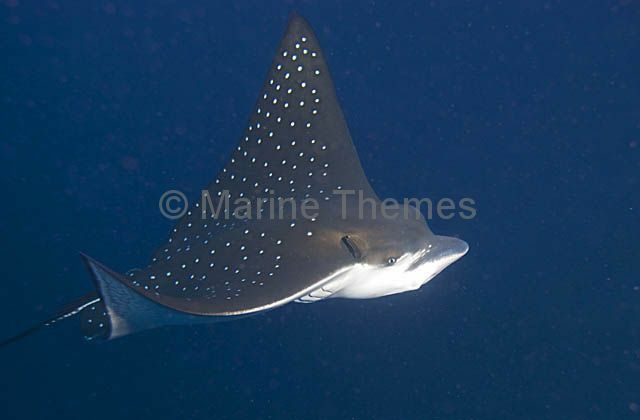 White-spotted Eagle Ray (Aetobatus narinari) swimming over coral bommie edge. 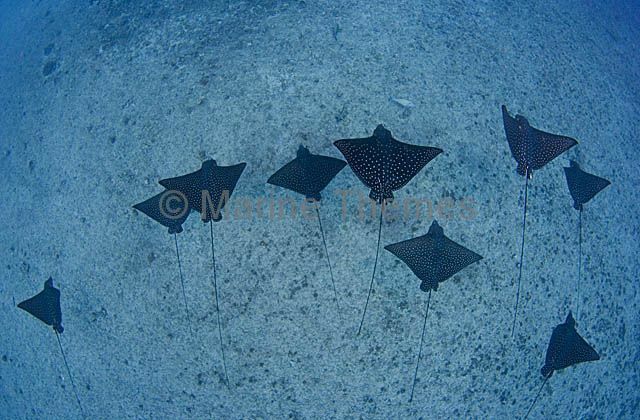 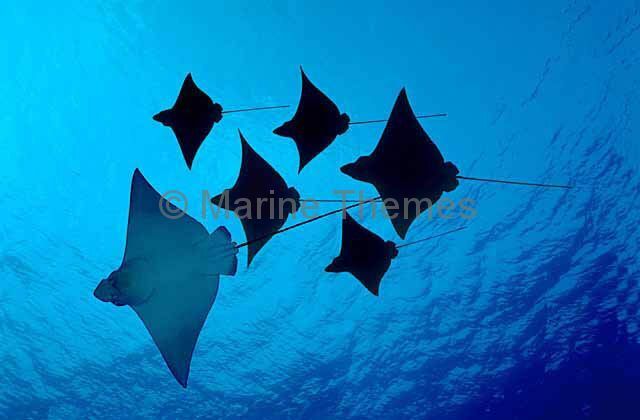 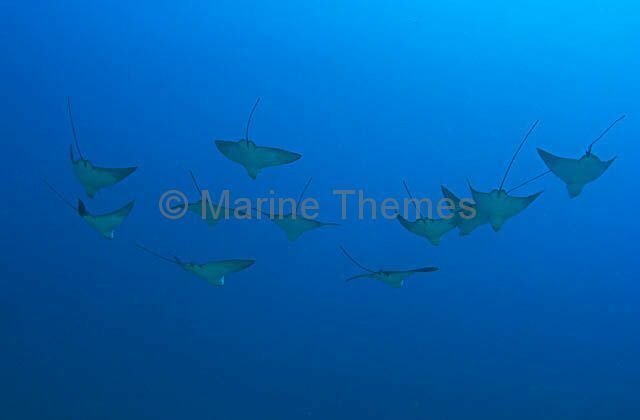 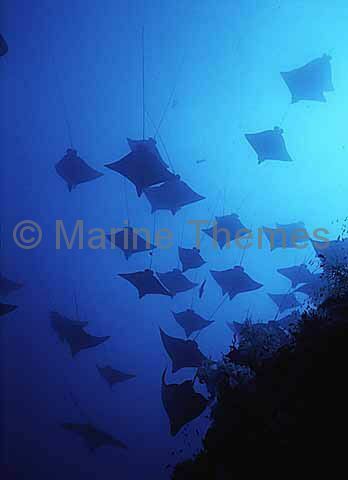 White-spotted Eagle Rays (Aetobatus narinari) swimming over sandy reef flat. 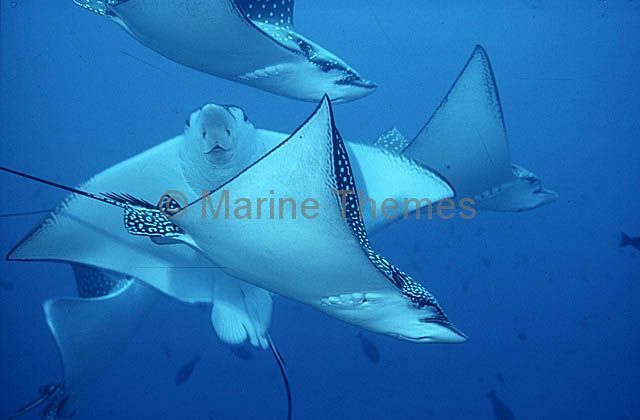 White-spotted Eagle Rays (Aetobatus narinari) swimming in mid water. 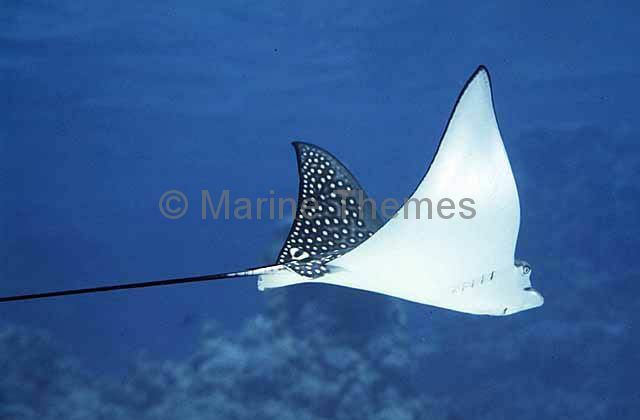 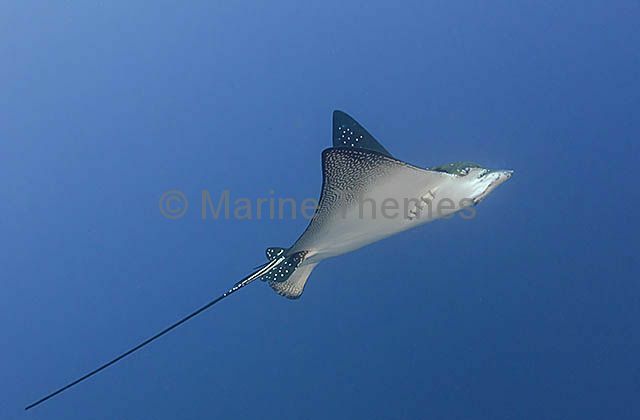 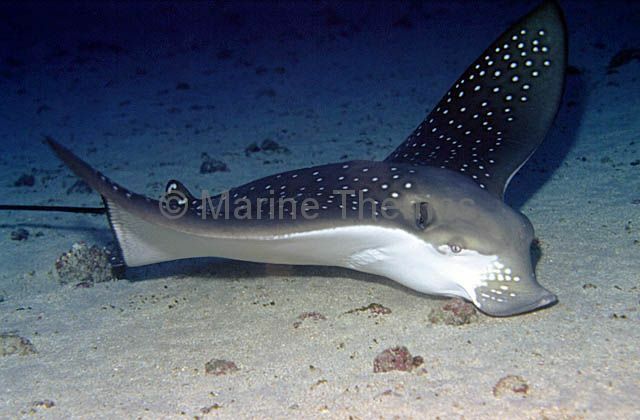 White-spotted Eagle Ray (Aetobatus narinari) swimming in mid water. 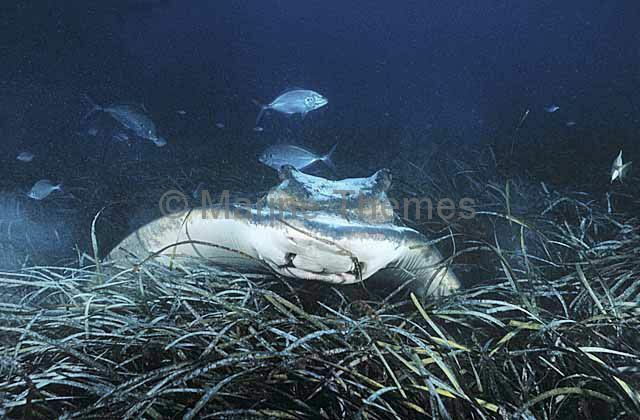 Australian Eagle Ray (Myliobatis australis) Foraging among sea grass.